In my usual searches I had an interesting dichotomous reaction to one number: $16,500. 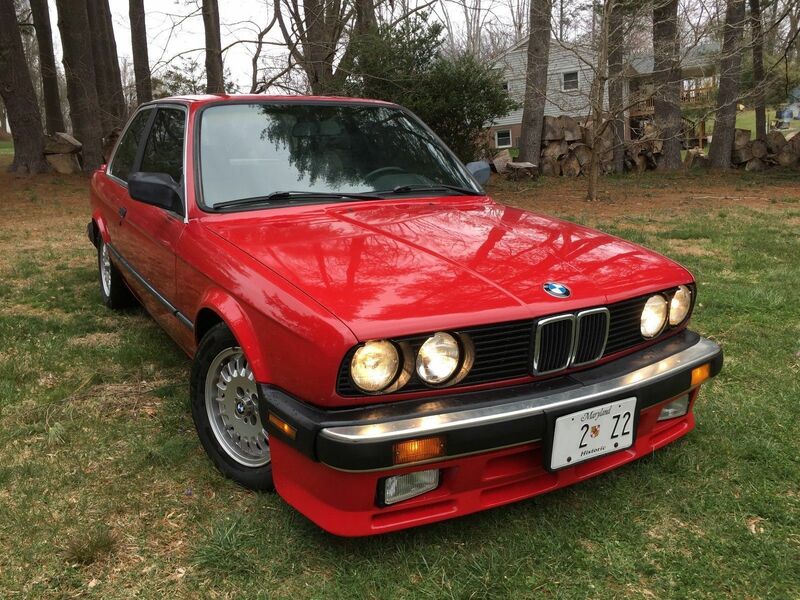 The first I came across was a 1988 BMW M3 with a no reserve auction bid up to $16,500. “Wow! That’s actually pretty reasonable! I thought. 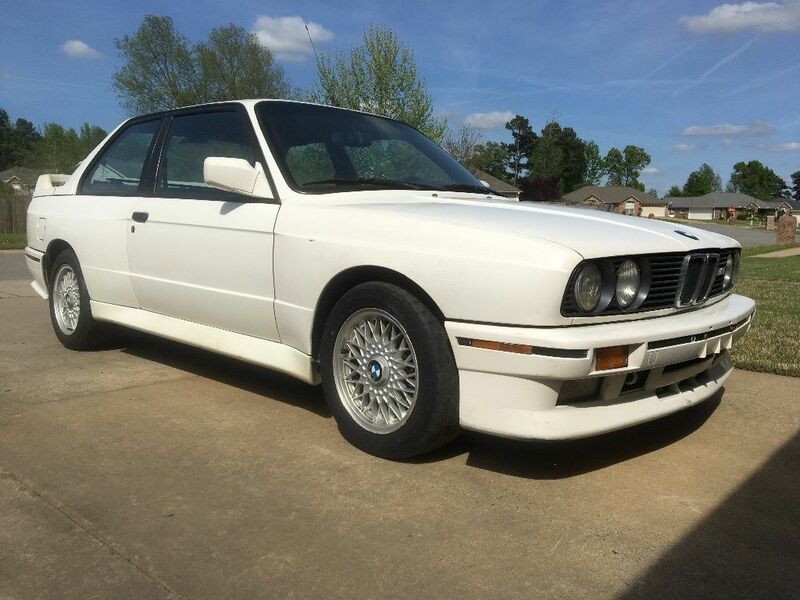 Next, I saw a 1994 BMW 325i with a ‘Buy It Now’ of the exact same $16,500. “What the hell is the seller thinking?!? How absolutely ridiculous!” I scoffed. 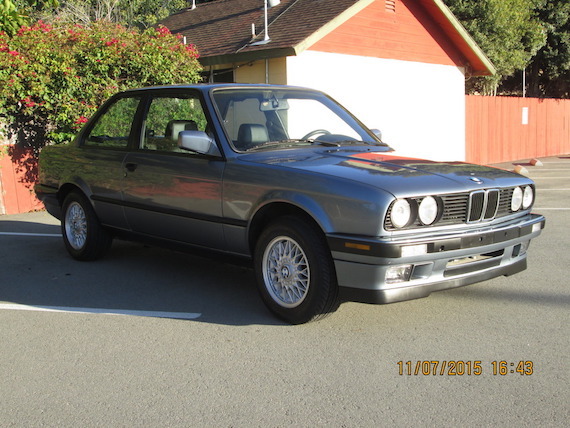 As the supply dwindles, Iâ€™ve been spending time looking at various clean, mostly original E30s. 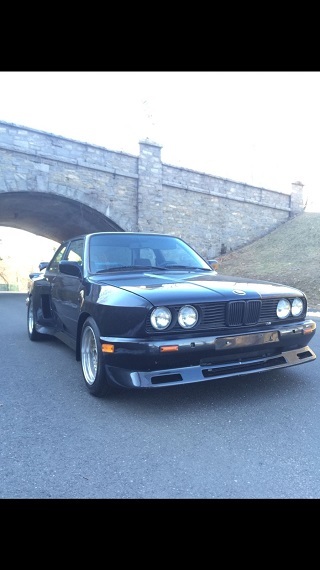 Today, however, we have a 1991 325i that has received the business under the hood, namely an S52 swap from an E36 M3 plus an Active Autowerk supercharger. That heady combination puts out 357 horsepower at the wheels and 411bhp at the crank, plenty to make this 2800-pound coupe punch well above its weight class. The mechanical build is too plentiful and thorough to fully recount here, but it has Raceland coilovers, Stoptech brakes, and just about all the bushings, mounts, and miscellaneous performance parts you can stuff under an E30 to help handle 250% of its original power. The interior looks ready to rumble too with black suede Recaros and NRG wheel and some other subtle racy bits, but this car is about go, not show. The exterior has a little clear coat peel and dents but the deeper front lip and M3-esque Zender spoiler should distract any passerby. 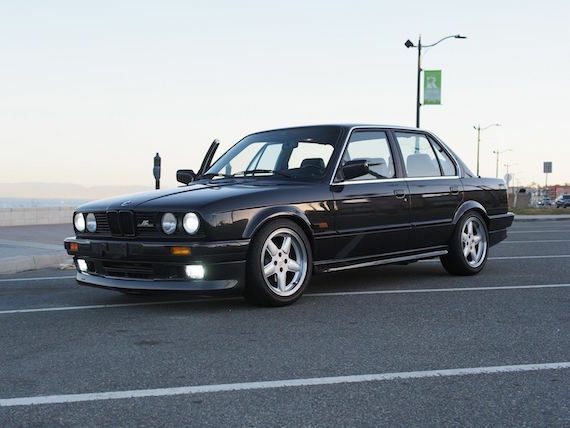 It all adds up to a package that looks pretty standard-modded-E30 good but will smoke just about any non-exotic on the road. 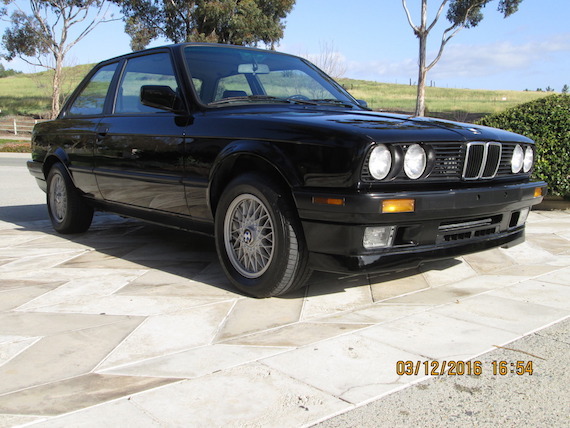 After the super, extremely, silly low mileage of the gold 325i I posted the other day, we now have a high-mileage black example, this time with the orders of magnitude-better 5-speed manual, that looks perfectly maintained. 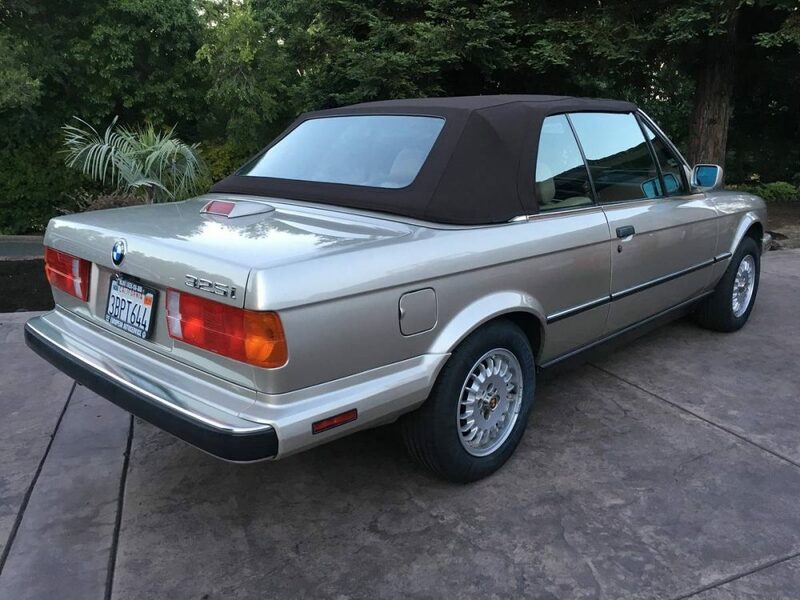 If you want a blank-slate E30 to perhaps eventually make your own choices on, you’d be hard-pressed to find a better middle ground than this. Nothing’s out of place or modified other than a couple minor 325is upgrades. 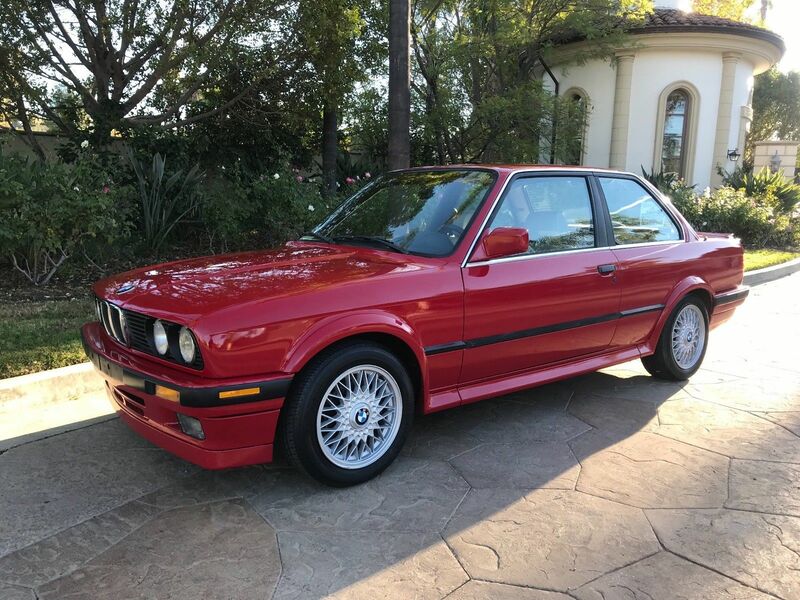 The perfect daily driver, your first E30, and/or a car to gradually improve and modernize, this looks to be the Goldilocks of the breed. More wagons! Longroof E30s are popping up regularly these days, with quite a few in right hand drive configuration. They’re ending all up over the place in terms of price, but overall it seems like the relative glut of Tourings is creating a buyers market where the patient can get what they want. This 325i isn’t the nicest we’ve seen, with a shredded drivers seat soiling an otherwise decent interior. The exterior is nice in Delphin Gray and lowered on H&Rs over some middling aftermarket wheels. It has just 125k miles, but almost no real details from the seller. The automatic is a bummer but seems to be the more common option on these wagons. We’ve seen them go from $4k to over $10k; can this one get off the ground with its $7,500 starting bid? 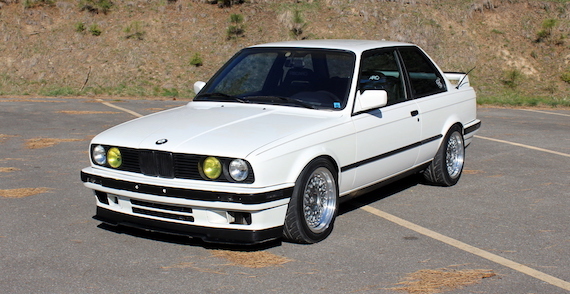 Here’s a delicious little E30 package. It looks perfectly stock right down to the 14-inch basketweaves, and the engine swap even shares the original displacement. Yet instead of the M20B25 it came with, it’s now the M50B25TU – the first update for the 2.5-liter inline-6s available in the E34 525i and E36 325i in the mid-90s. The addition of VANOS improved low-end torque, and even without a power bump it’s still producing E30 M3 levels of power. 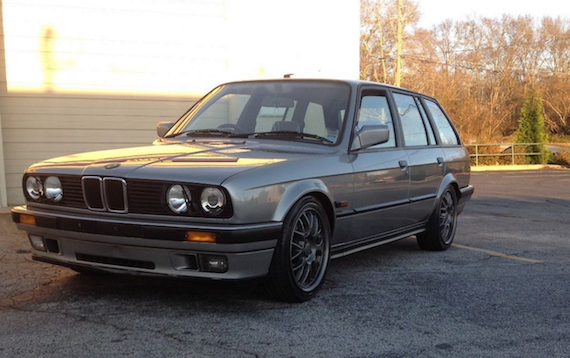 It may not be the racy swap we’re used to seeing in E30s, but in some ways that’s what makes it perfect. The car will maintain its standard composure, driving dynamics, and low-key appearance while providing plenty of power to keep up with modern cars and breed smiles like rabbits in the hills.